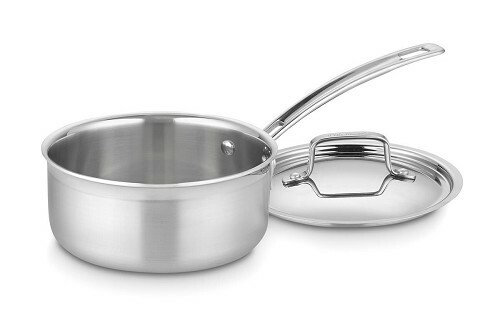 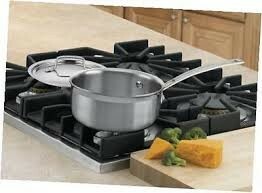 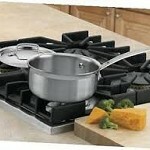 No other piece of cookware performs with the versatility of this Cuisinart MultiClad Pro Stainless saucepan! 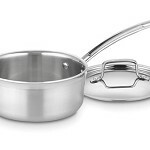 Whether you're preparing a delicate hollandaise sauce, steaming savory wild rice or simmering a hearty soup, no other piece of cookware offers more reliable results. 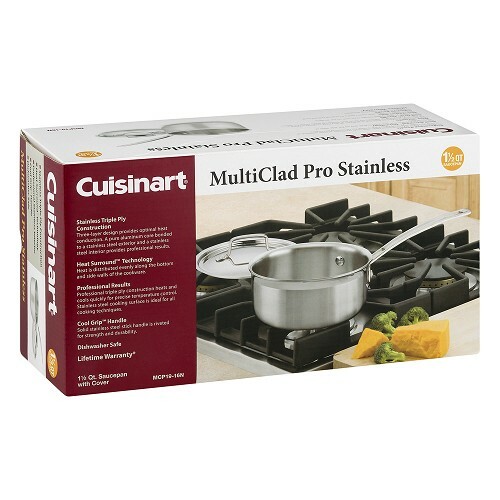 Cuisinart MultiClad Pro Stainless Cookware bonds 18/10 stainless steel to a core of pure aluminum for unsurpassed durability and performance!